Lily works as a documentary director. 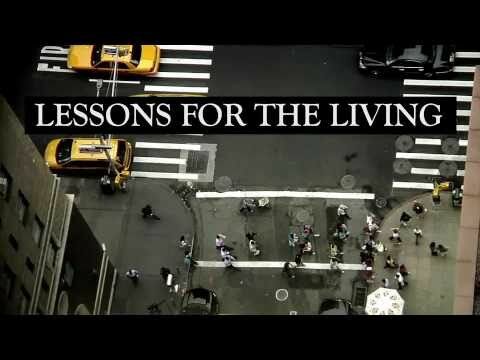 Her most most recent film, Lessons for the Living, was work shopped with the BFC and is currently screening at national and international film festivals. Her cinematography work has shown on HBO, Sundance Channel, History Channel, MTV, and at MoMa. She was a two-year resident and curator for UnionDocs (www.uniondocs.org) and has been a member of the BFC for four years. When she grows up she wants to play the ukulele and sing. Lily Henderson and Eric Phillips-Horst win a Telly!